A garage door is an essential piece of your home, as it can have a huge impact in numerous ways. For starters, your garage door is one of the first things people will see when arriving at or passing your home. They say a lot about your home’s design and having a quality garage door can help improve the value of your home. Most garages aren’t the area of a home where most people choose to spend their time, especially in the winter. Winter weather makes our garages a cold, wet, and unpleasant environment. Yes, they provide great vehicle protection, but that — as well as extra storage area — is what most homeowners use their garages for. T here are multiple ways that you can upgrade your garage to make it a more pleasant and enjoyable environment. One garage upgrade that can be beneficial, is the installation of an insulated garage door. 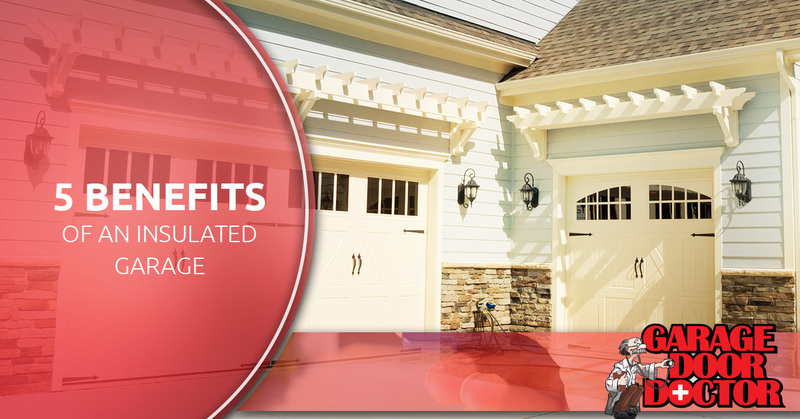 An insulated garage door comes with many benefits, however, if you are unsure if an insulated garage door is right for your garage and home, we are going to review some key benefits that may help make your decision easier! Some people do use their garages for more than just vehicle storage as well as storage of other items, like holiday decorations or items we don’t use as often. Some people use their garages as a workshop, a repair garage, or even for arts, crafts, and hobbies. Even if you don’t use your garage often, you still spend more time in it than you think. Think about it, you likely take groceries, items, children, and pets through the garage and into your home on a daily basis. In the winter, especially like the ones we get in the Midwest, garages can become extremely cold and dreadful to be in. However, you can make this buffer area much warmer by taking the necessary steps to avoid losing heat, and an insulated garage door is one of the essential steps. By adding an insulated garage door to your garage, the area will become warmer than it was before. Due to the additional warmth that will be created, an insulated garage door will create a more energy efficient home if the garage is attached to the house. In fact, there are very few people who actually know that garages have different construction regulations than the rest of our home. They are usually one of the worst areas in a home for energy efficiency. This is due to air leakage and air gaps throughout the area. These leaks can allow more cold air to enter your garage and home, which will keep your heating system running constantly to maintain the set temperature. Installing an insulated door will help increase temperatures in your home, saving you energy and money. What most homeowners don’t know is that insulated garage doors are often more durable than standard residential garage doors. And believe us, garage doors need to be as durable as possible. Cars, children, pets, bad weather, and equipment are all responsible for causing dents and other imperfections and damages on the surface of your door. Having a damaged garage door can decrease your home’s value and curb appeal. And, it can even cause the door to function improperly. Due to insulated garage doors being made of multiple layers of steel, aluminum, and insulation, they are more durable and are more resistant to common types of garage door damage. The most common use of garages for homeowners is the storage and protection of their vehicles. When your car is parked in the garage, you are depending on it to offer your vehicle the protection it needs. During the winter, cold weather can affect your vehicle’s battery life, decrease tire pressure, cause wiring systems to malfunction, and affect the vehicle’s fluids even when parked in a garage. However, as mentioned before, an insulated garage door will add warmth to your garage, keeping your vehicle safe and running properly, reducing the risk of a breakdown. Garage doors and garages openers are notorious for being ignorantly noisy. This can become a problem if you work early or late hours and don’t want to disturb the others in the household. If you’re looking for a solution to this, an insulated door may be the perfect one. The insulation within the garage door works to reduce the vibration along the door, in addition to the noise outside when the garage door is shut. If the sounds your insulated door is making are noticeable, it is important to have a garage repair company come and inspect the lubrication on the hinges, track, springs, and other components of the garage door to look for signs of damage and assure that no repairs are needed. Looking for insulated garage doors in Indianapolis, IN? The winter season can bring some bitterly cold temperatures to Indianapolis. 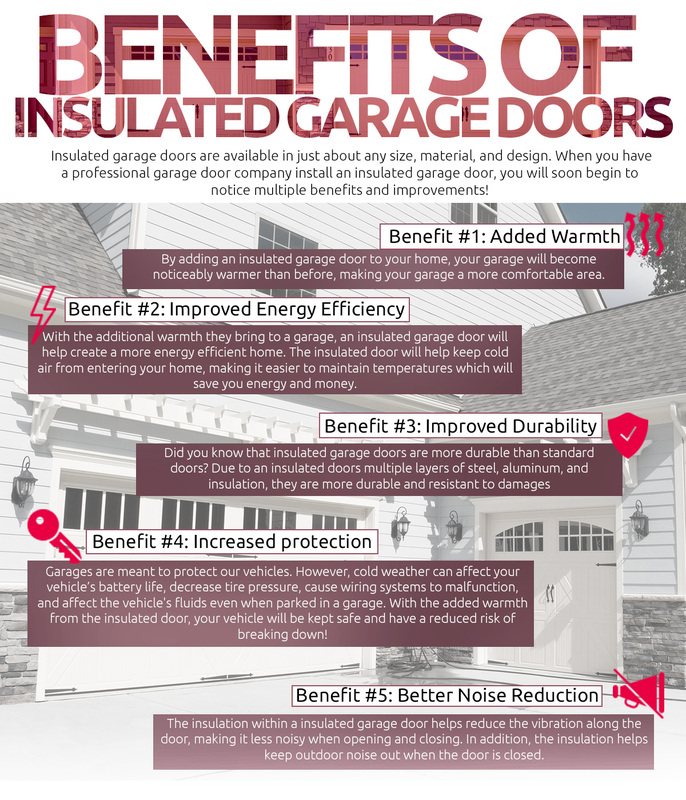 If you want to experience the benefits of a residential insulated garage door in Indianapolis, be sure to contact Garage Door Doctor! 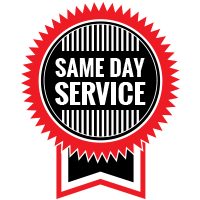 Why waste time searching Google for ‘garage door services near me’ when you choose the garage door company that Indianapolis and surrounding areas know and trust. Whether you’re building a new garage or are interested in garage door replacement, an insulated garage door is the way to go. 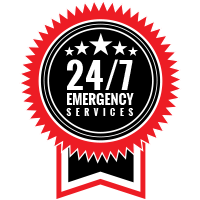 The experienced professionals at Garage Door Doctor are ready to provide our customers with great customer service and quality garage door products. To learn more about our insulated garage doors, contact Garage Door Doctor today!